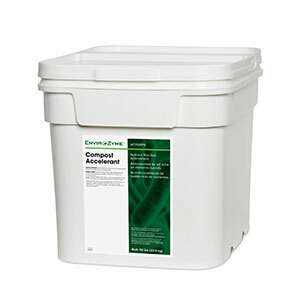 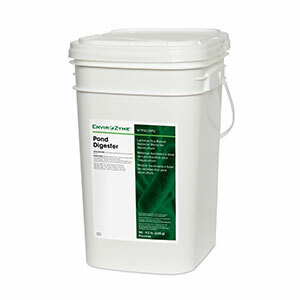 Wastewater influent with a high chemical content poses a unique treatment challenge. 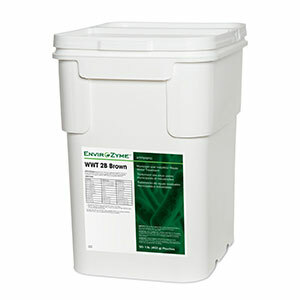 WWT 2B Blue contains a specially-formulated range of microorganisms for use in biological remediation of these wastes. As well as bacteria, WWT 2B Blue contains a micronutrient blend specially selected to ensure maximum biological activity.